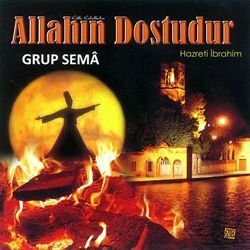 The first image on the page is for Grup Sema - Allah'in Dostudur Hazreti Ibrahim, followed by the original. Also check out the most recent parody covers submitted to the site. Not bad, but in an Islamic nation this could get you stoned! Also, Sihr is punishable by death.